She obtained a degree in Mass Communications (Journalism, TV, Film) from Southern Illinois University-Edwardsville and set out for Hollywood. But apart from an un-produced treatment sale to Paramount Studios for Star Trek – The Next Generation, her fate seemed to lie in the books she so loved to read. 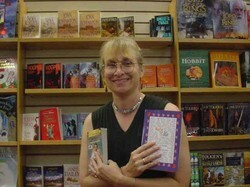 In 1987 she made her first sale to Harlequin Romances, her primary publisher of 25 books, and has ventured into the self-publishing world of non-fiction as well. She went back to school to obtain her Associate of Arts degree in Jewelry-Silversmithing at Palomar College in California, and discovered that the creative process in writing works for metal forming and stone shaping, too, and keeps her in touch with the land she loves. She has an adult education teaching certificate in writing from the state of California, and has taught religious education for fifteen years at her church. An animal lover, a partner to a retired black German shepherd service dog, and owner of a rescued dachshund, she tries to bring together all the varied experiences of her life to her stories for her readers and family. 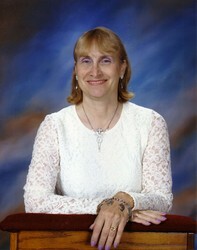 Anne Marie is married with two children and three grandchildren, all residing in Southern California. Her Mini-Gems site is full of free complete dog-centered fiction as a thank-you to her many loyal readers. 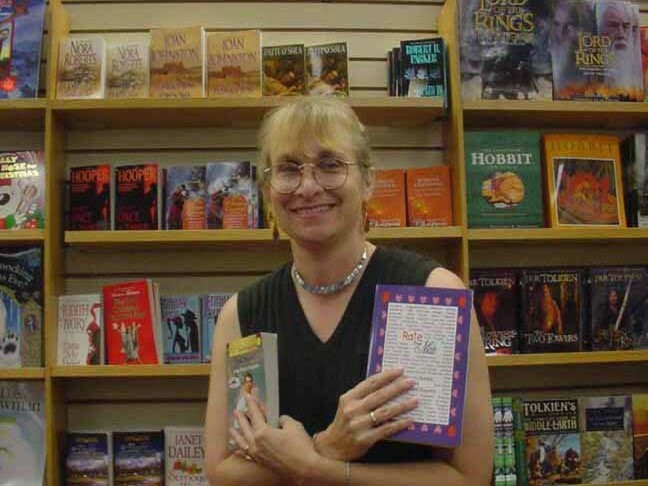 Anne Marie hopes you enjoy reading her stories as much as she enjoys writing them. So you have a book or screenplay you want to sell? Swing the odds in your favor by having your fiction or non-fiction book edited! Grammar and spelling aren’t always covered by your handy spell checker. Nor does it search for continuity errors, clarity, fictional plot direction, or ease of understanding for the non-fiction writer. As a published author with 25 book sales, a screenplay treatment, and a mass communications degree, I can help hone and fine tune that wish of yours into a product that reads professionally, has proper formatting, and specific screenplay, treatment or book style that is sure to impress any editor. Even short stories and flash fiction can benefit from an objective eye. Rates are $1.00 American per double-spaced [25 lines] per page. I hope to hear from you, and good luck with that sale! 1] Children’s Fiction, 2] Women’s Magazines, 3] Romance Publications, 4] Mysteries, 5] Science Fiction / Fantasy, 6] Horror, 7] Westerns, 8] Men’s Magazines, 9] Soldier of Fortune Fiction, 10] Biographies / Journaling, 11] Poetry, 12] Plus a FINAL EXAM & specific writer’s groups to help you sell faster! SEE PAGE 3 FOR A SNEAK PREVIEW!